For effective structural vibration isolation specific suspension mounts are required to prevent noise from speakers entering the structure. 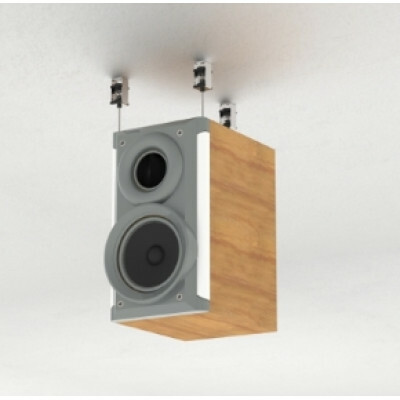 Usually speakers are directly connected via rigid brackets to walls or ceilings. This transmits high levels of vibrational energy into the structure which will then travel almost unhindered throughout a building. 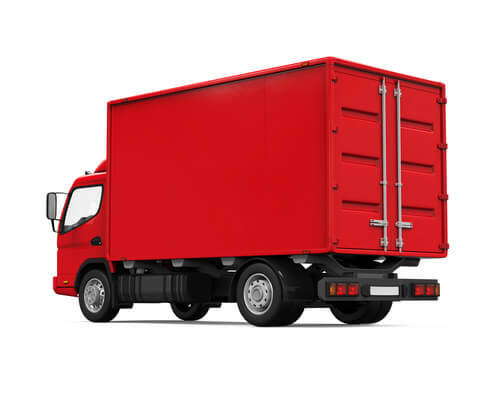 Our ST Range of anti-vibration hangers can take loads from 5kg up to 60kg. Usually a minimum of 2 or 3 are used per speaker so to work within their designed deflection loadings the speaker needs to weigh at least 5kg (using two hangers). 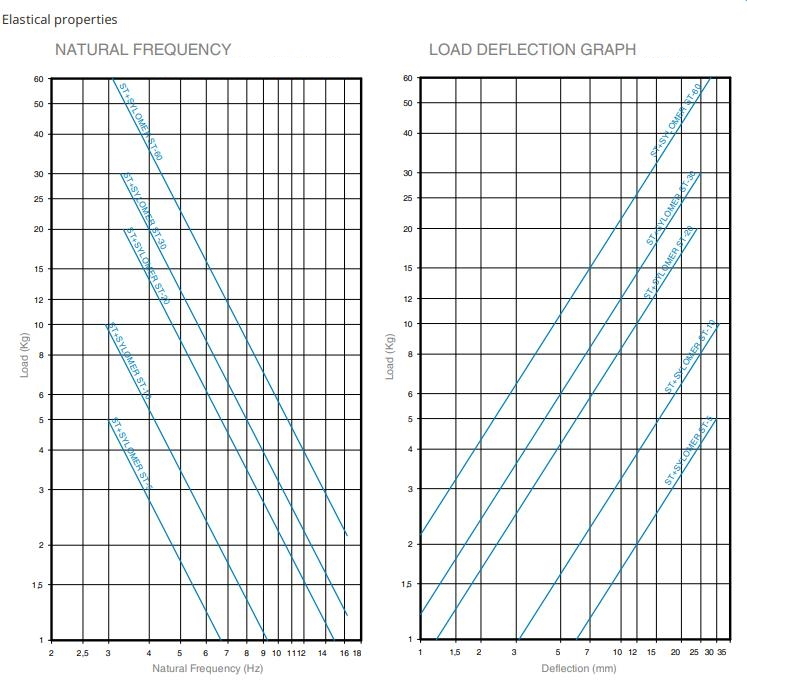 They provide a high degree of structure borne noise isolation, thanks to their low stiffness they are capable of achieving natural frequencies ranging from 3 to 4Hz. The mounts are fixed to the ceiling using suitable screws or bolts (via the 6mm top hole) and the soft foam top needs to be compressed by about 3mm via tightening of the fixing. A threaded M6 rod is secured to the spring top housing and down to a suitable sidebeam or back plate fixed to the speaker body. 1. Metal parts that are mechanically failsafe. 2. 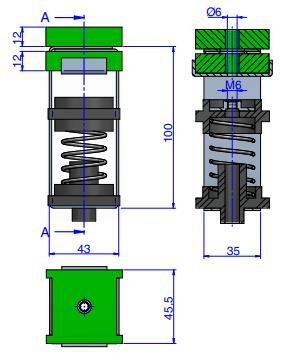 A rubber moulded part equipped with an end stroke buffer incaser the acoustic hanger is ever overloaded. 3. 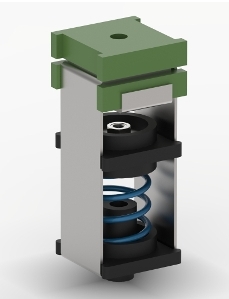 A prime degree steel coil spring to provide low natural frequency to the acoustic hanger. 4. A Sylomer layer to isolate mid-high frequencies that could travel through the coil spring.